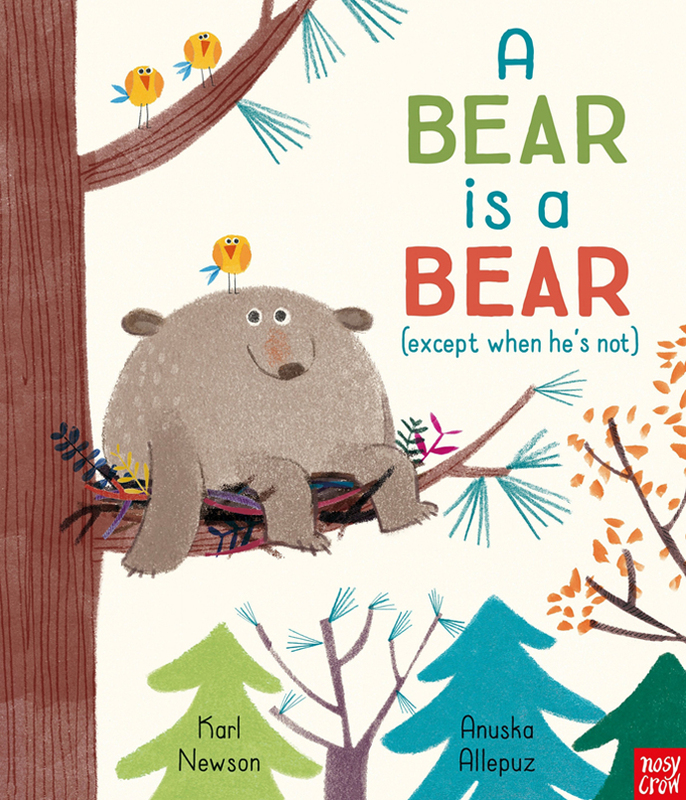 A Bear is a Bear (except when he's not) is available in all good book shops! Foreign translations of A Bear is a Bear are publishing soon, in Spanish, French, Italian, Chinese (simplified), Hebrew and Dutch. Come celebrate the publishing of A Bear is a Bear with Anuska and Karl at the book launches taking place at Heffers in Cambridge and at Pickled Pepper Books in London!